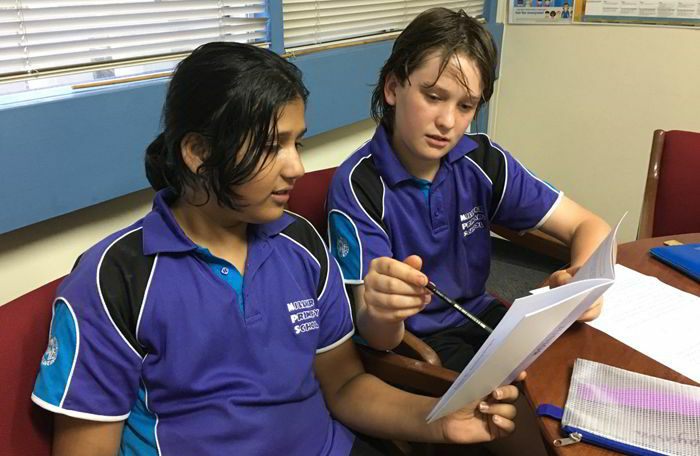 Millner Primary School is fielding teams of students in the three-week Mathematics Challenge for Young Australians, a national competition attracting students from years 3 to 10. 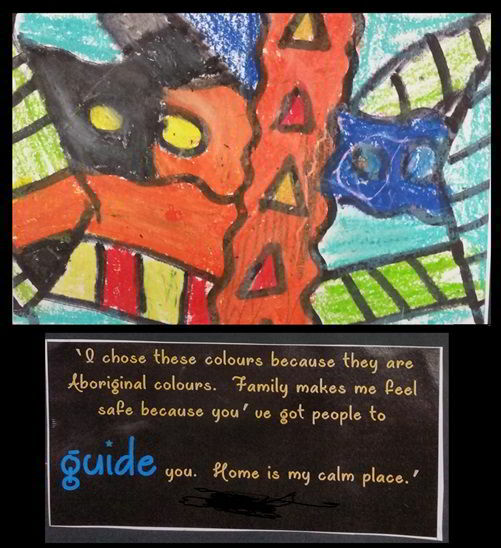 An art contest focusing on safe and caring relationships attracted up to 100 entries from the Sanderson Alliance. 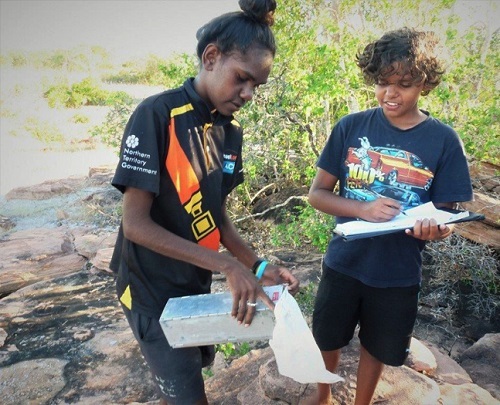 Borroloola School junior rangers Richard Anketell and Jorja Miller joined Desert Wildlife Services, and li- Anthawirriyarra sea rangers, in a fortnight-long survey of cats and native mammals in the Sir Edward Pellew Group of Islands. 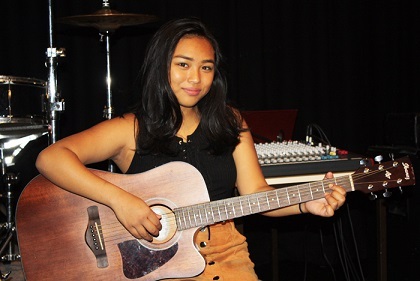 Battle of the School Bands aspirant Geremy Pedrezuela may not have qualified for the contest final, but for the soloist contender it was a first-time opportunity to create her own music. 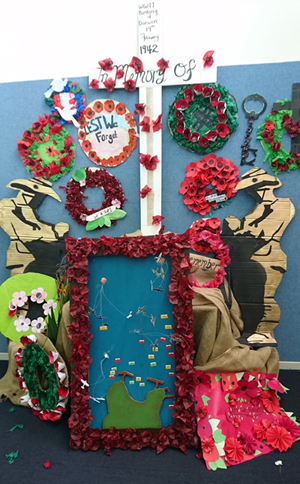 The Anzac Day commemoration at Taminmin College was a sombre assembly organised by 10 student volunteers, and focusing on the 75th anniversary of the bombing of Darwin. 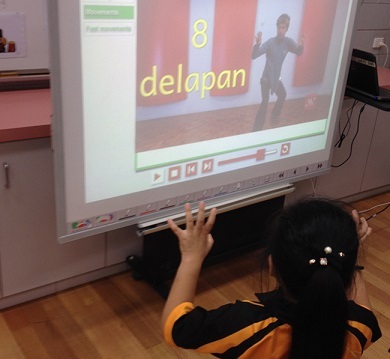 Bees Creek Primary School students are learning body percussion, martial arts’ movements and Indonesian, ahead of a visit by musical trio Makukuhan. 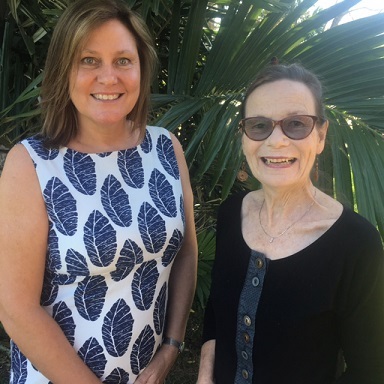 Anula Primary School principal Kerry Hudson (pictured left) and Wulagi Primary School principal Susan Kilgour, have been honoured with leadership awards from the Australian Council for Educational Leaders. 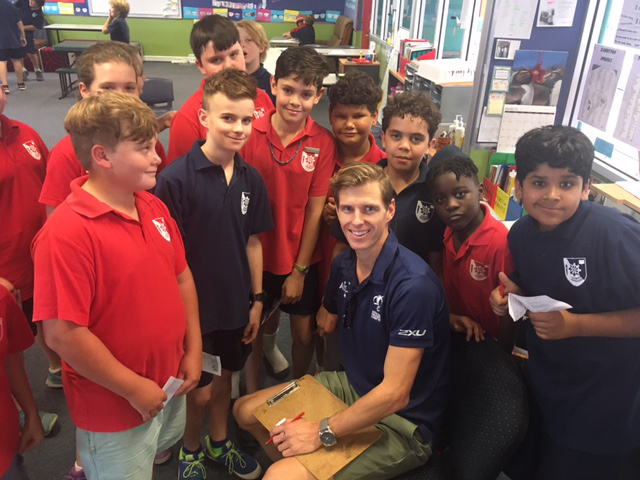 A champion athlete who admits to being incapable of cutting a tomato was a recent guest at Ross Park Primary School. Australian and Asia-Pacific delegates to the recent Australian Association of Special Education national conference were delighted by a Nemarluk School choir recital. 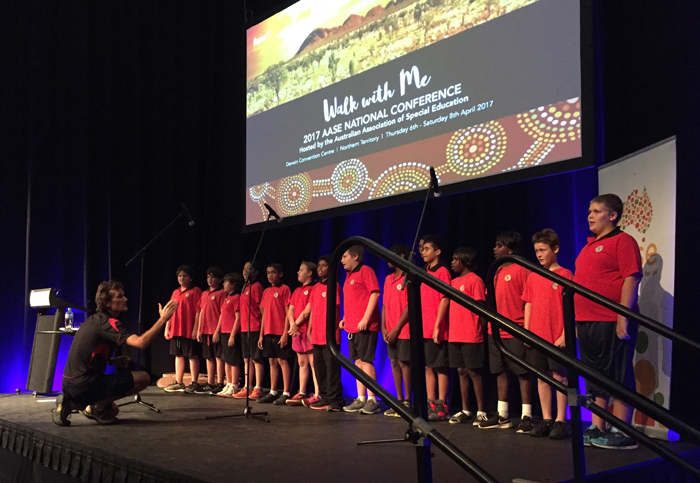 The four-year-old choir, the sole performers at the two-day event, fronted an audience of 380 people at the Darwin Convention Centre. Gapuwiyak School celebrates Yolngu Rom. 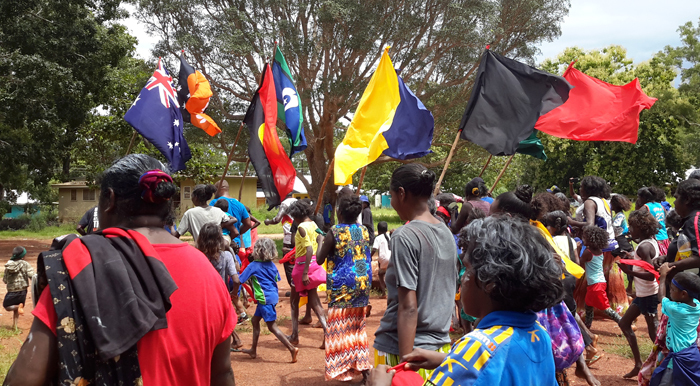 A four-day festival attended by about 500 people in Gapuwiyak marked the observance of Yolngu Rom – a north-eastern Arnhem Land acknowledgement of Indigenous cultural identity.